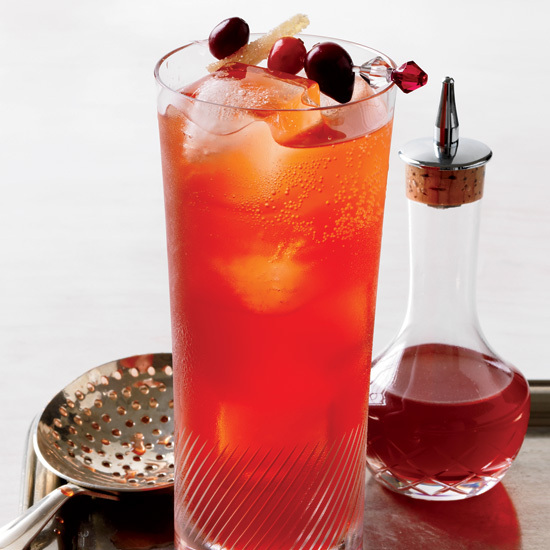 We love festive Thanksgiving cocktails almost as much as we love this holiday's signature food. Take advantage of seasonal flavors like apple, ginger and cinnamon to make warming bourbon drinks, flavorful margaritas and party-sized punches. Whether you're hosting a neighborhood party or a small gathering, have a cocktail recipe or two on hand. Watch this clip from ChefSteps for how to make the Yard Bird, an incredible Amaro cocktail.